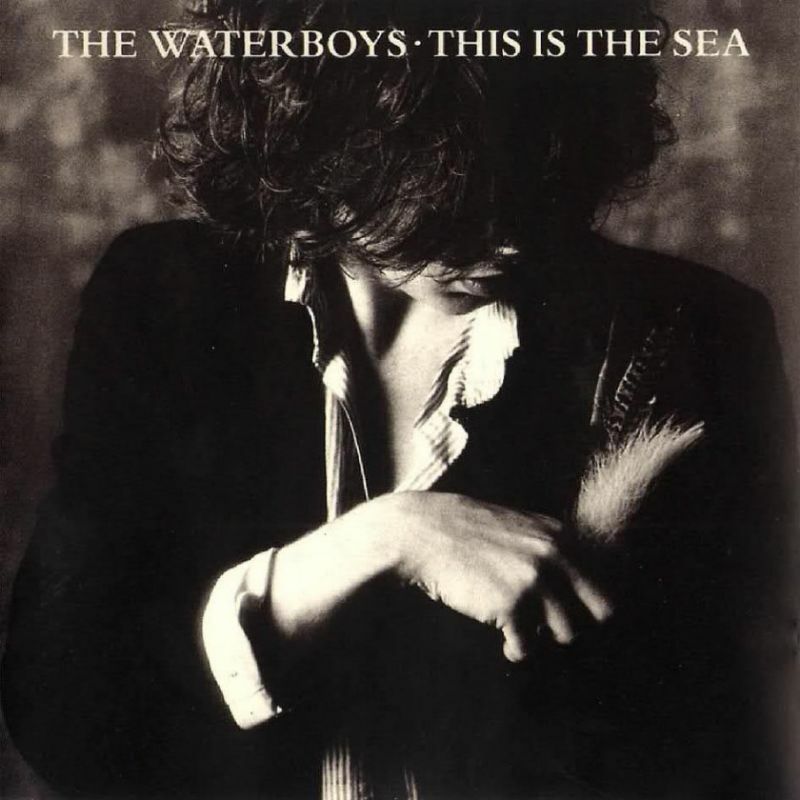 This is the The Waterboys’ third album and, In my humble opinion, their best of the so called “big sound” albums (the first three albums). It was the first Waterboys album to enter the United Kingdom charts, peaking at number thirty-seven. Steve Wickham makes his Waterboys recording debut playing violin on ‘The Pan Within’ and subsequently joined the band, appearing on the video of “The Whole Of The Moon”. This Is the Sea is the last album with contributions from Karl Wallinger, who left the group to form his own band, World Party. 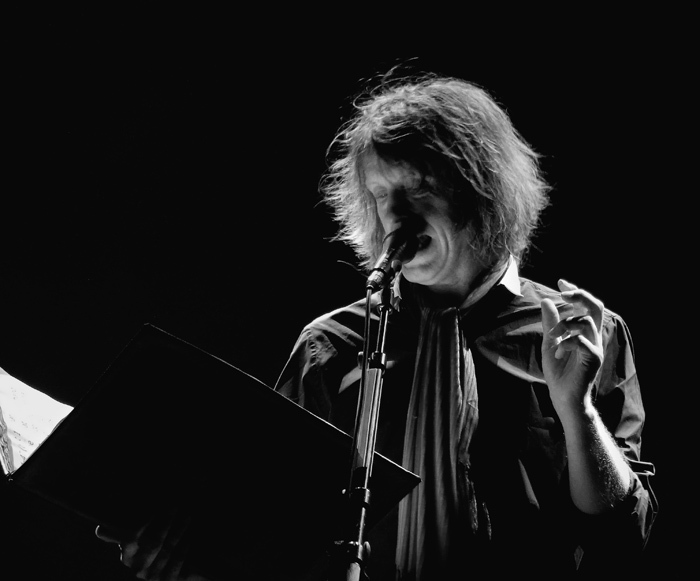 Mike Scott, the album’s principal songwriter and leader of The Waterboys, describes This Is the Sea as “the record on which I achieved all my youthful musical ambitions”, “the final, fully realised expression of the early Waterboys sound”, influenced by The Velvet Underground, Van Morrison’s Astral Weeks, and Steve Reich. The album was recorded between March and July 1985, and released that October (see 1985 in music). A remastered and expanded version was released in 2004. 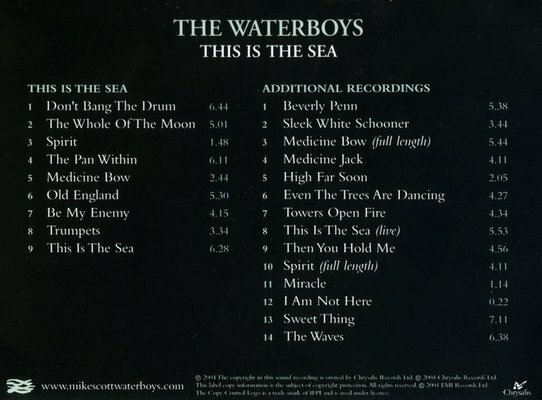 This Is the Sea contains the best-selling Waterboys single, the song “The Whole of the Moon”. This right here! A great, great record. I used to have a bootleg from this tour that had an amazing version of “Gotta Serve Somebody.” Wish I could find it.